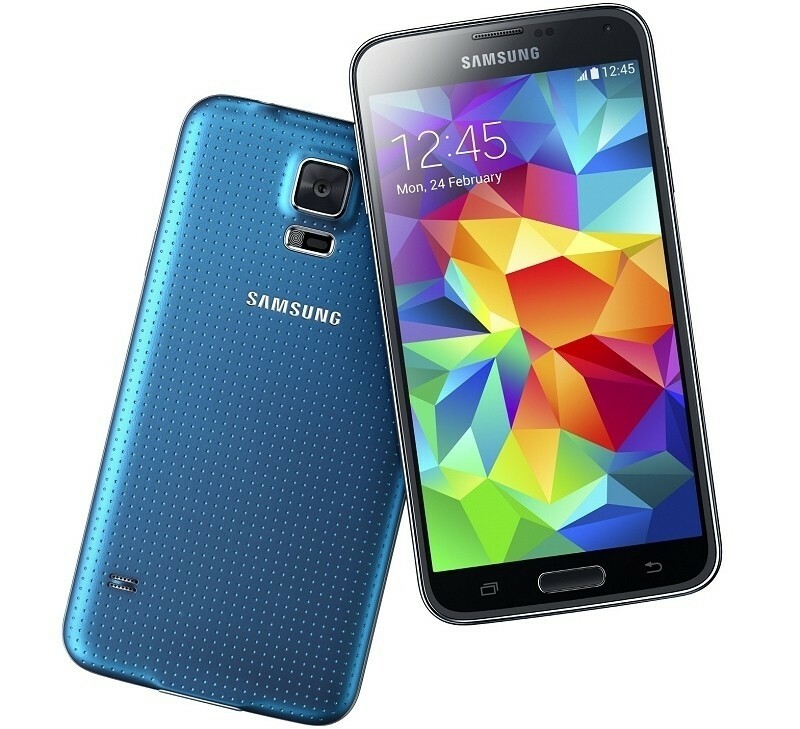 AT&T on Thursday revealed the upcoming Samsung Galaxy S5 will launch in early April priced at $199.99 with a two-year service agreement or $649.99 sans contract. Those interested in taking advantage of AT&T’s early upgrade program, Next, can expect to pay a minimum of $25 per month as part of the 18-month program or $32.50 per month over 12 months. When Samsung first unveiled the Galaxy S5 last month at Mobile World Congress, they said it would ship globally on April 11. But as is common with wireless carriers, that doesn’t always happen and sometimes they release devices on their own schedule. That explains why AT&T’s presser on the matter lists the release date as early April instead of April 11. I wouldn’t expect it to arrive any earlier than Samsung’s given date, however. AT&T also announced that pre-orders for the Samsung Galaxy Gear 2, Gear 2 Neo and Gear Fit smartwatches / fitness band will get underway starting tomorrow with shipping taking place early next month. The Gear 2 is priced at $299 while the Gear 2 Neo and Gear Fit will both set you back $199. Those purchasing a Galaxy S5 can also receive $50 off the price of a Gear 2 or Gear 2 Neo, AT&T pointed out. Pre-orders for the S5 will also be accepted starting tomorrow online and at AT&T retail stores although they’re only accepting orders for the white and black models. Those wanting a blue or copper colored handset will have to play the waiting game a bit longer.